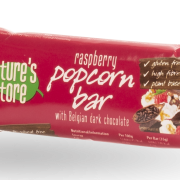 Offering two delicious flavours, these bars are like no other. 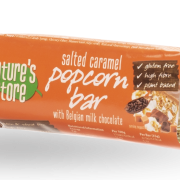 Topped with no added sugar chocolate mixed with super seeds and popcorn, these bars will have you wanting more. Check out our range below.